Hey, y'all! 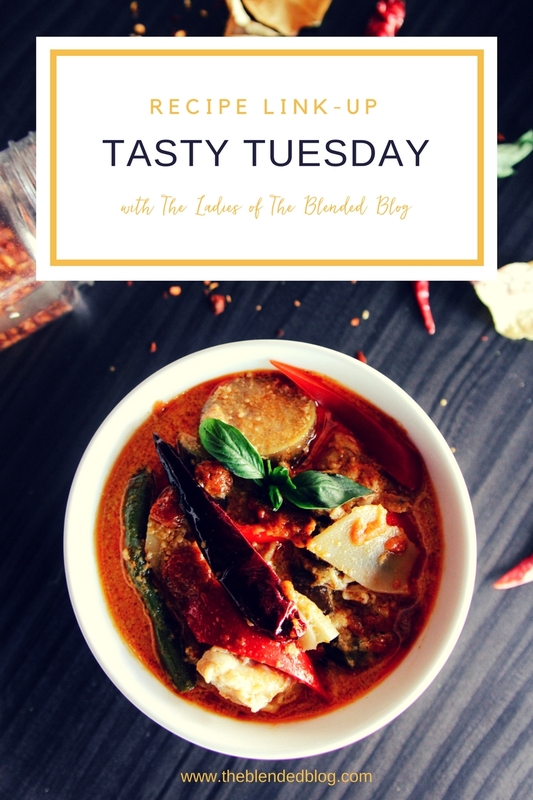 Whitney here, back for our fourth installment of Tasty Tuesday! Have you been cooking up something delicious in your own kitchen lately? We would love for you to link up your latest favorite recipe below! 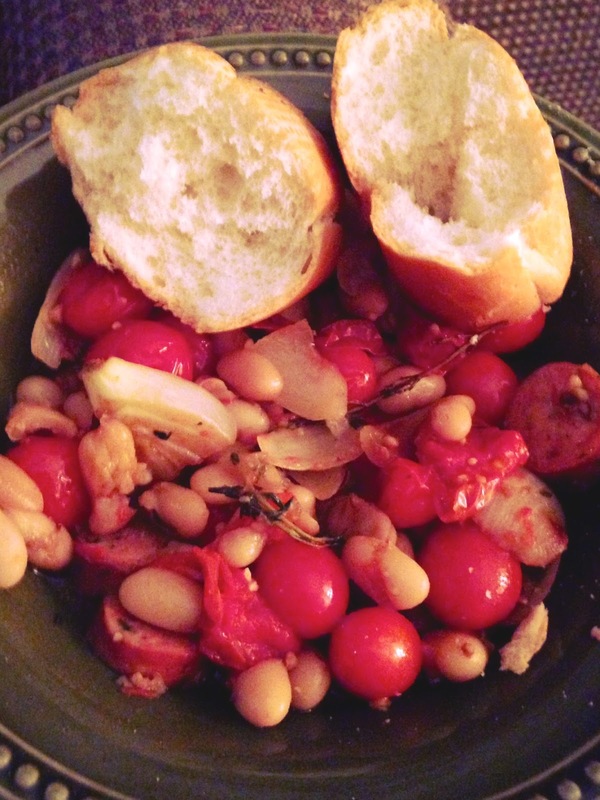 But before we get to that link-up, I want to share with you my favorite cassoulet recipe. What's cassoulet, you ask? It's typically a warm, heavy casserole made of sausage and white beans and originates from the south of France. I fell in love with the dish while living in Bordeaux and find it to be the perfect wintertime meal! 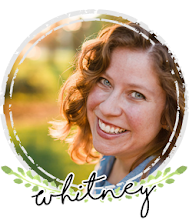 The version I'm going to share with you today is quick, easy and a bit lighter for those of us who are eating healthy these days. I found this recipe on the blog Sweet Sugar Bean and you can find the original recipe post here. I meant what I said when I indicated this recipe is easy. You'll see, all you have to do is throw a few ingredients together and voilà your own twist on the traditional French dish! 1. Move the oven rack to its lowest position and preheat the oven to 425*F.
2. Scatter all but 1/2 a cup of cherry tomatoes over the bottom of a casserole dish. 3. To the top, add garlic, onion and sausages. 4. Drizzle the mixture with balsamic vinegar and olive oil. 5. Toss on the fresh herbs and add a bit of salt and pepper. 6. 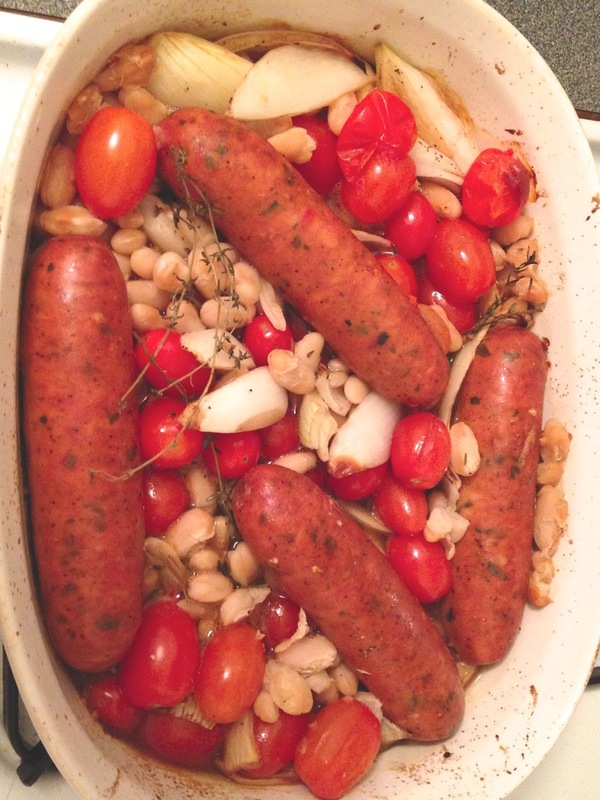 Bake the dish for 25-30 minutes until the sausages are golden and the tomatoes are bursting. 7. Remove the dish from the oven, stir in the beans and the rest of the tomatoes. 8. If you like more sauce, add a glug of white wine or chicken stock. 9. Return the dish to the oven and bake for 20 more minutes. Serve with crusty French baguette for dunking! And there you have it! You will have to let me know if you try the recipe and what you think of it! 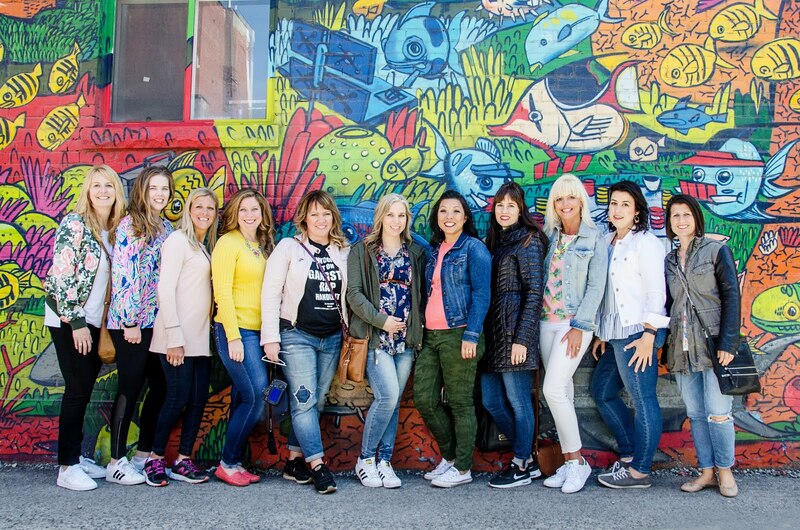 And don't forget to link up below!